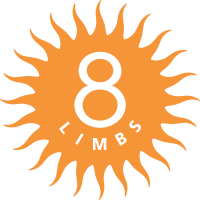 In addition to our monthly Teacher Profiles, 8 Limbs is now publishing monthly Student Profiles. This is where you, our community, can share about your practice and experience with yoga and life. Want to be profiled? See this blog post! We want to hear from you! Our December Student Profile introduces us to Karen Bullard. I’m Kind of a Big Deal because: After 15 years of consistent practice, I took the 8 Limbs Teacher Training. 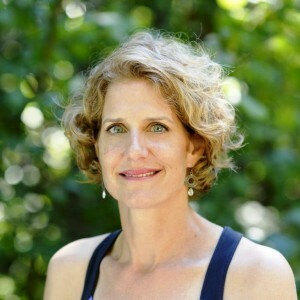 I just transitioned from perpetual yoga student to yoga teacher at age 49 and am loving it! I’m currently teaching at several venues around north Seattle and love interacting with yoginis of all ages (teens & tweens, adults and seniors). One secret that helps you to stay healthy is: The basics: eat right, exercise, get good sleep, make time for quiet. Anything you want to share with our community? You can do anything you set your mind to. I’ve seen it happen and I’ve done it myself.